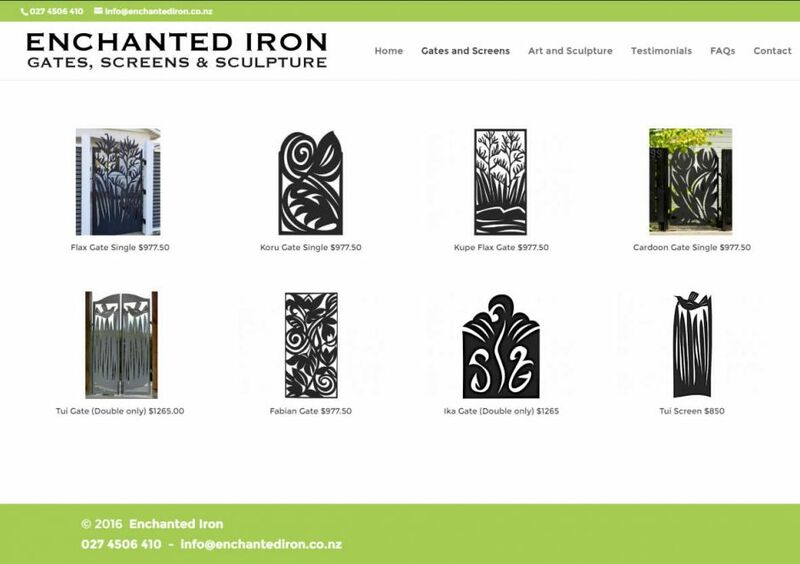 Nectarine received a call from Helen Mitchell-Shand; she was looking to kick her business Enchanted Iron into full gear, which included a website revamp! 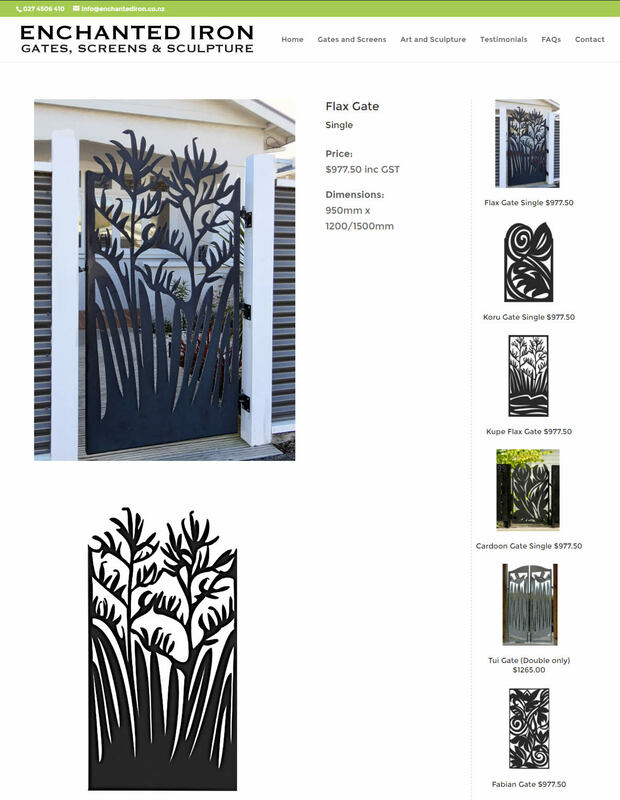 Helen’s passion is bringing a sense of enchantment to Kiwi homes and gardens. 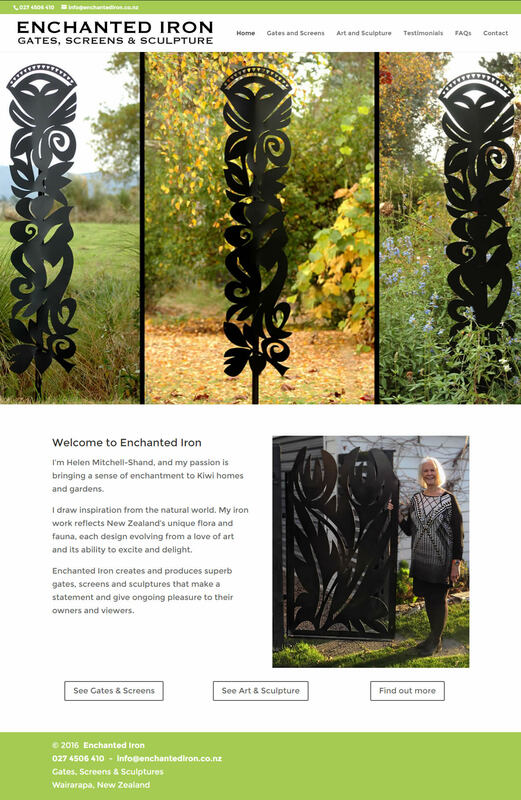 She draws inspiration from the natural world: her iron work reflects New Zealand’s unique flora and fauna, each design evolving from a love of art and its ability to excite and delight. 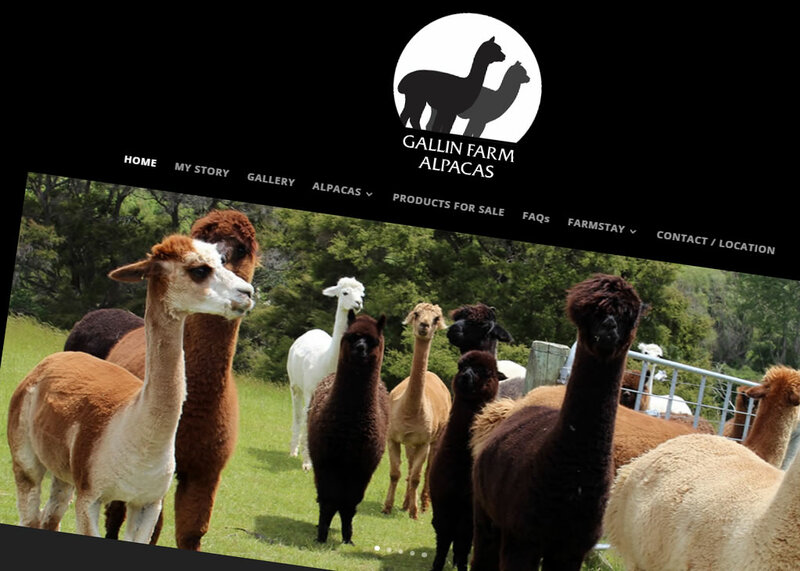 Her current site was showing its age a bit: small pictures, not mobile friendly, lacking some SEO. We’ve done a full makeover to create a responsive site that uses lush images to show off her stunning gates, screens, art and sculpture to full effect. 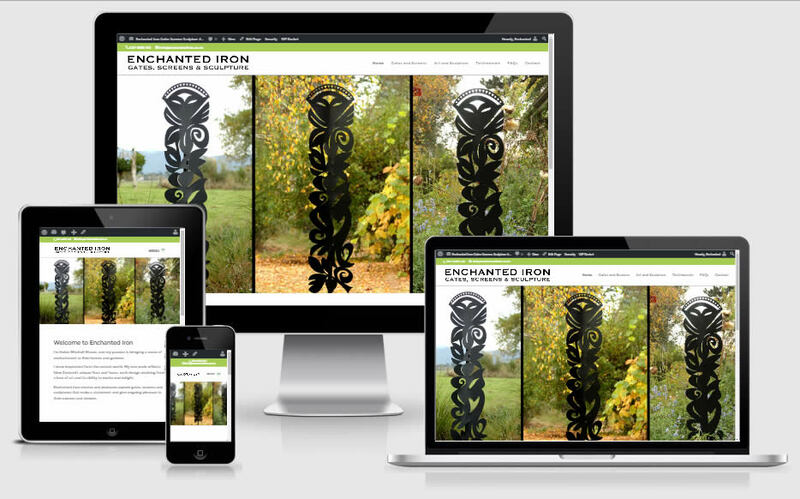 Visit Enchanted Iron to see the site!